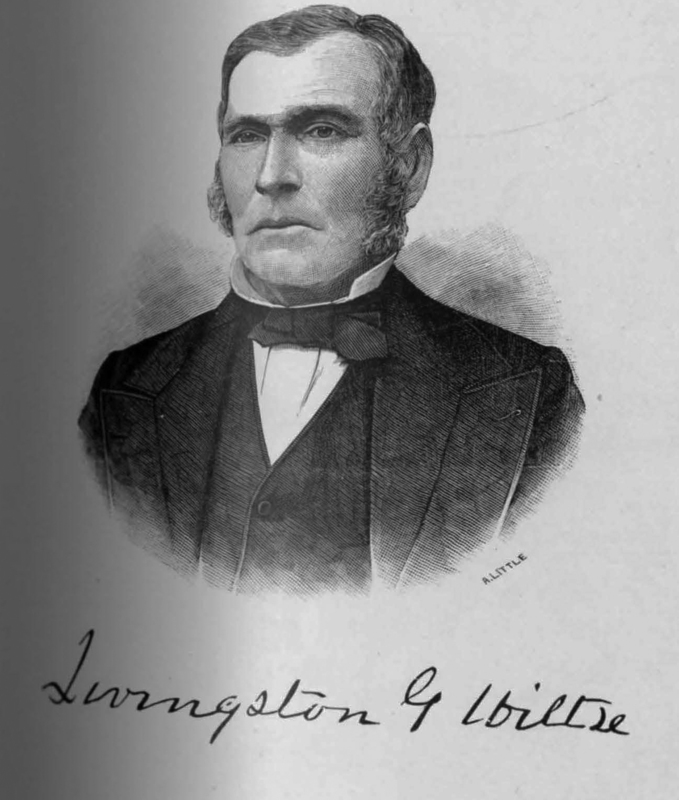 Livingston G. Wiltse (born 1817) was a farmer in Clarence, N.Y. Wiltse also served as supervisor of Clarence, N.Y. in 1865 and in the 1870s. A. Little, “Livingston G. Wiltse,” Digital Collections - University at Buffalo Libraries, accessed April 22, 2019, https://digital.lib.buffalo.edu/items/show/80916.